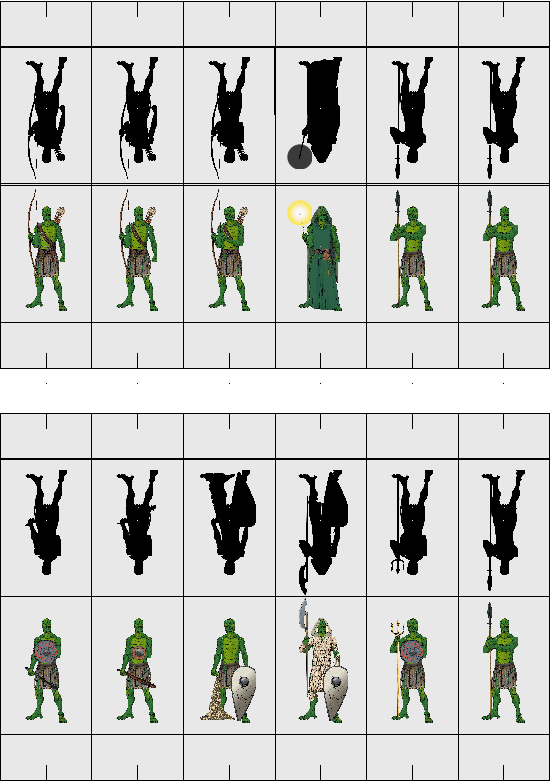 I found some A4 magnetic glossy sheets for inkjet printers. 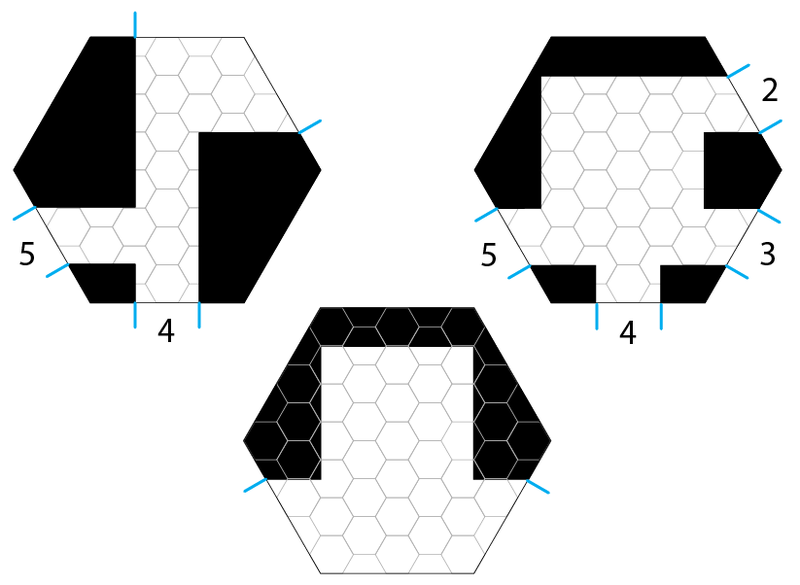 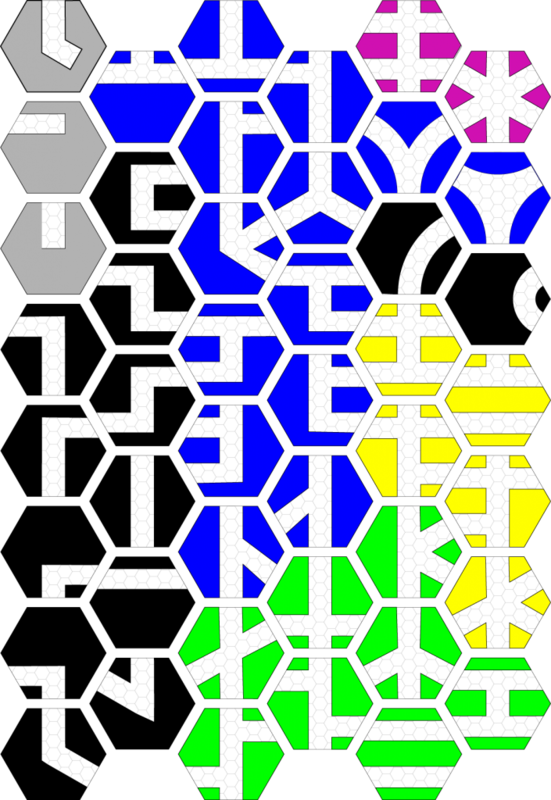 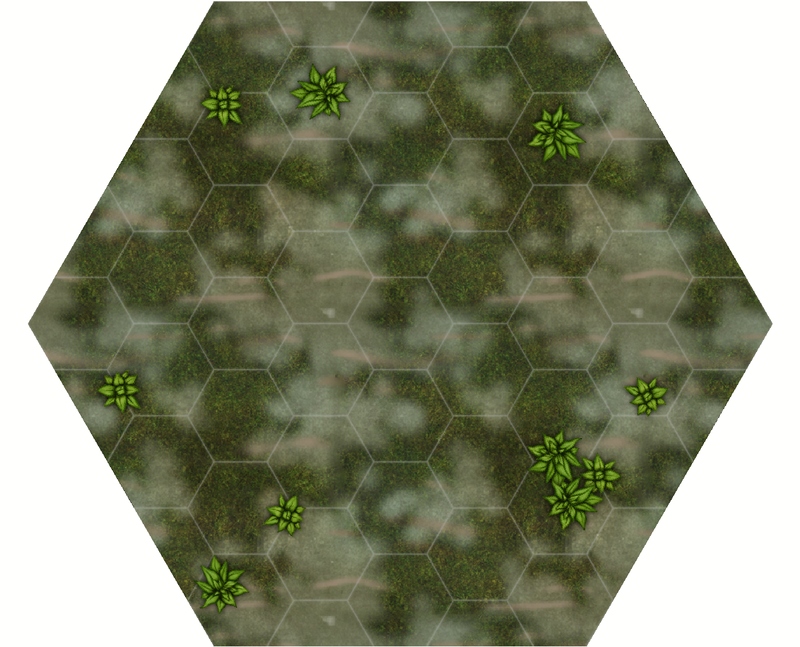 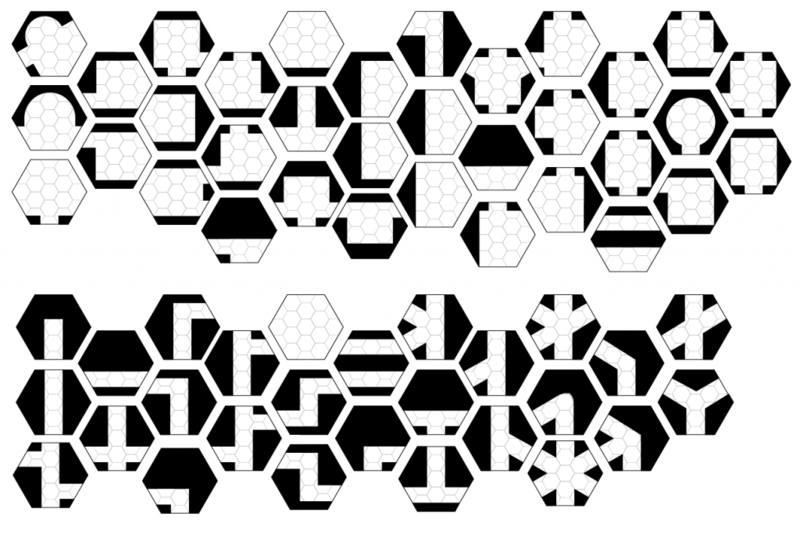 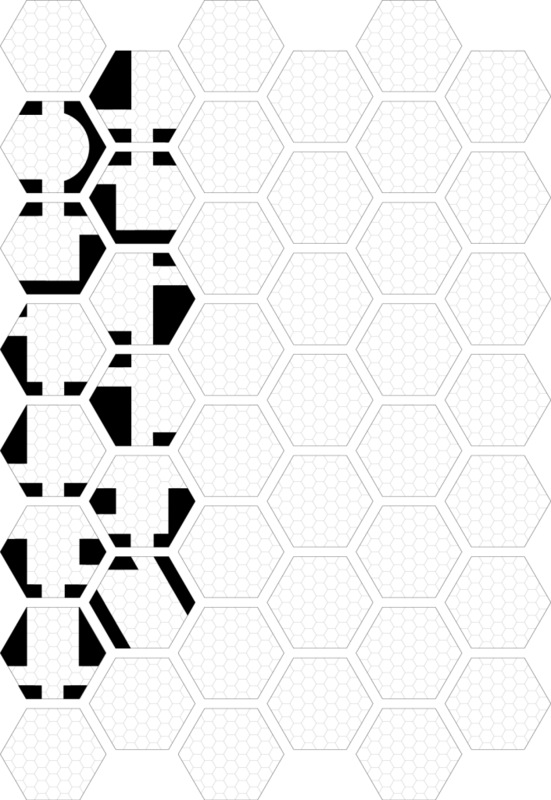 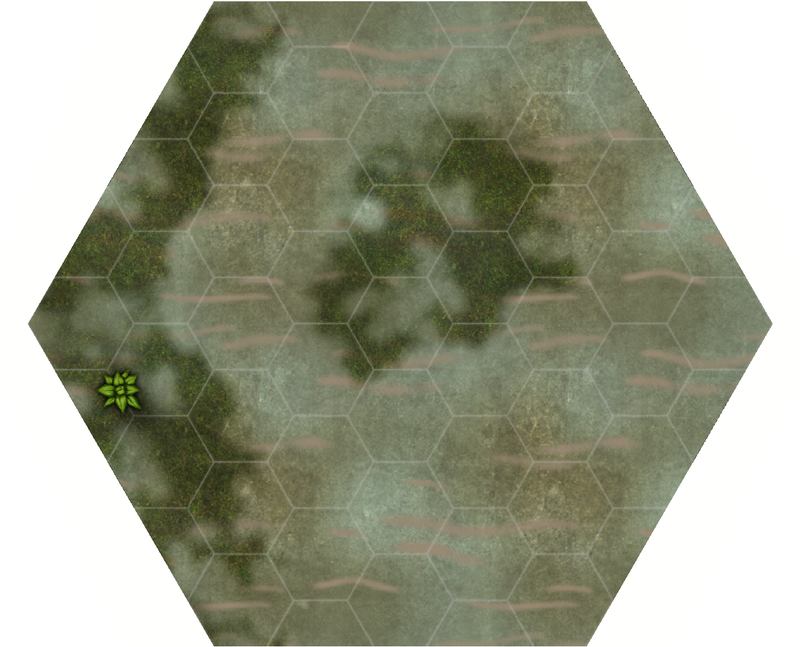 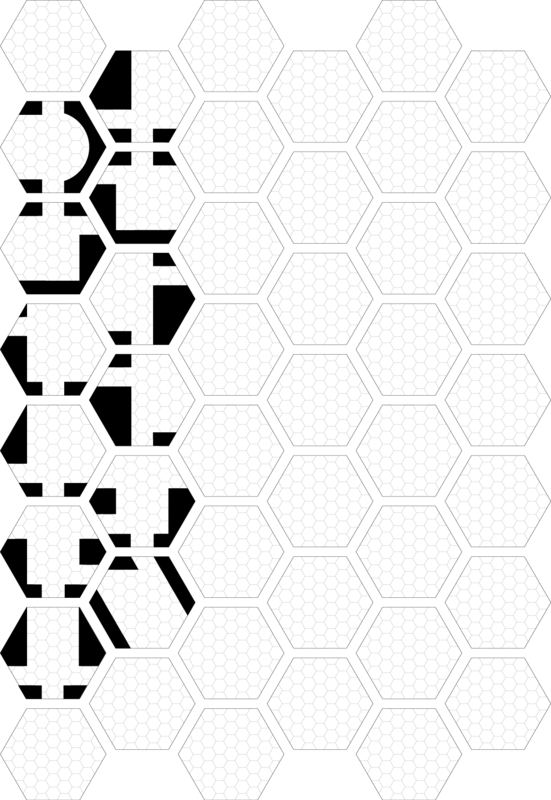 I wanted to see if i could print out the Battle Tiles at 2 inches vertical hexes. 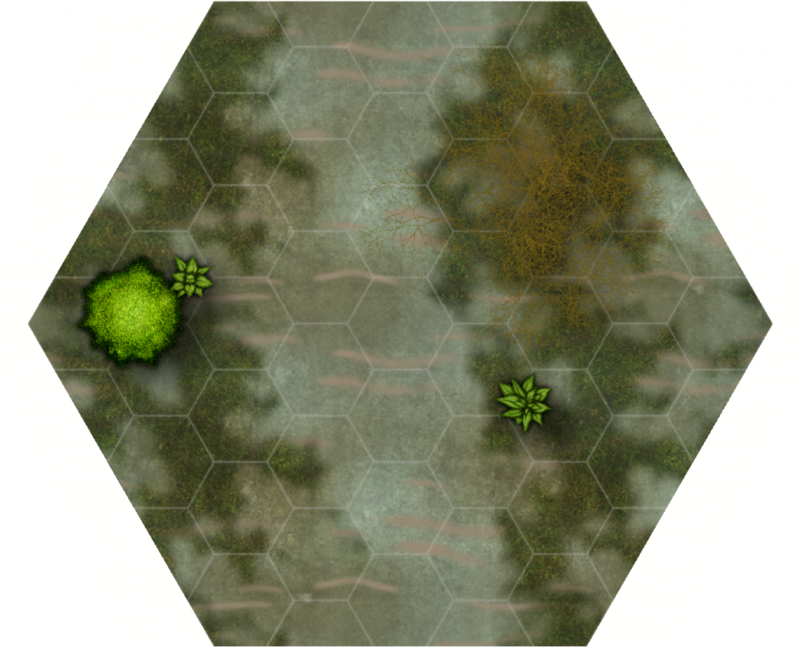 This way it can be a ‘mini map’ during play and I can pull out the appropriate 7 inch Battle Tiles during combat or special situations like trying to find traps and secret doors. 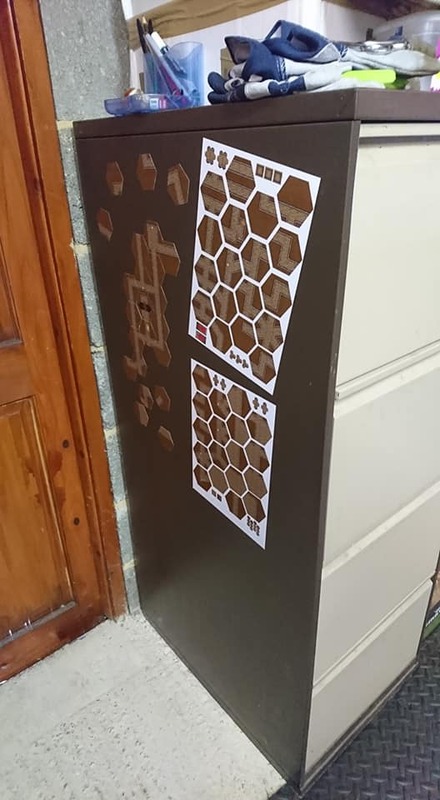 Testing them out on my metal filing cabinet. 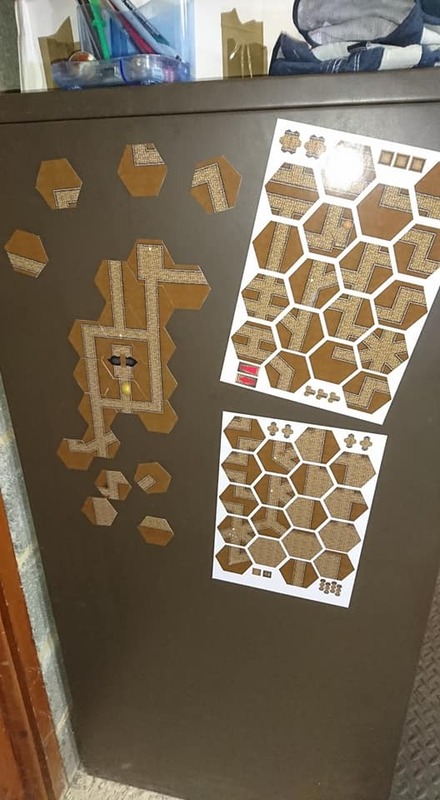 I have a white board that we have used in the past for gaming and will be using that set on the table during play. 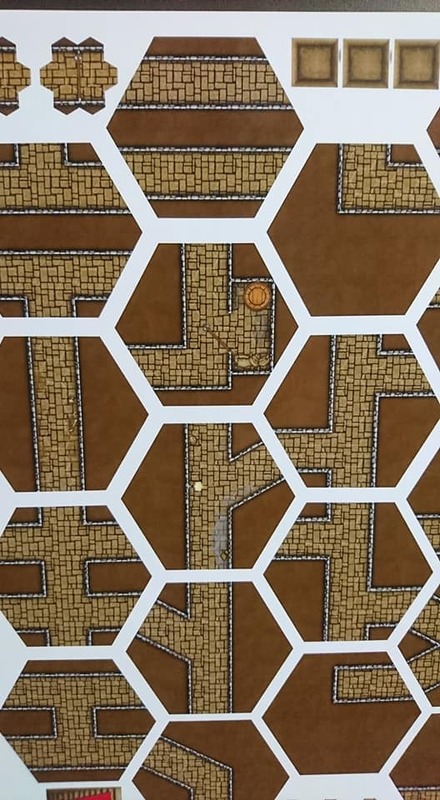 I am really pleased at the print quality that my Epson EcoTank ET-7750 was able to produce on these glossy magnetic sheets. 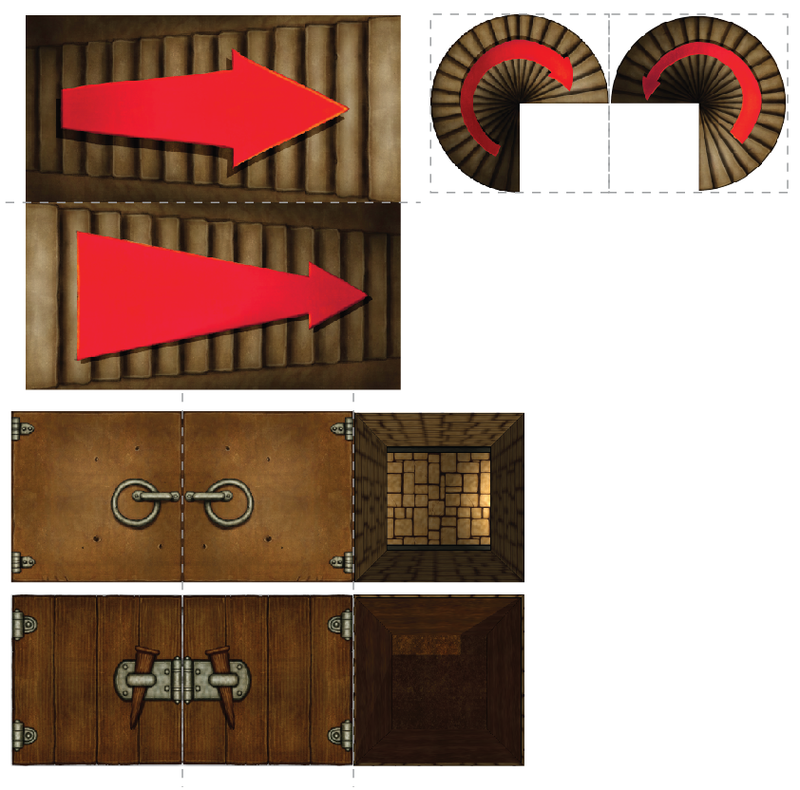 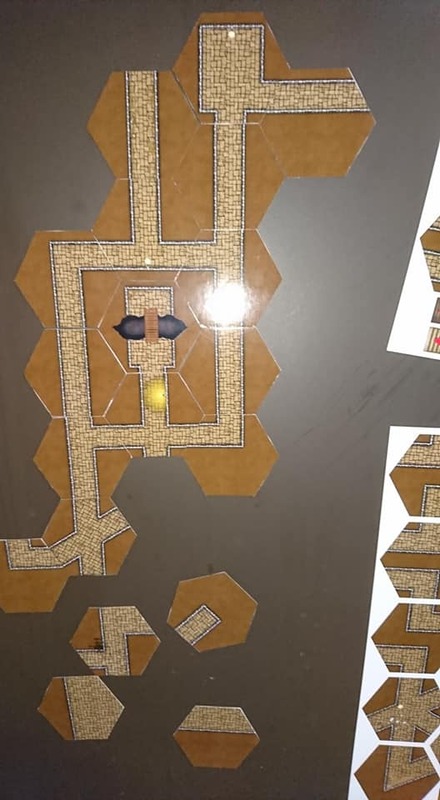 The stairs, doors, pits, and traps are a pain to cut out but they do stick to the top of the tiles allowing me to add features to the dungeon as well! 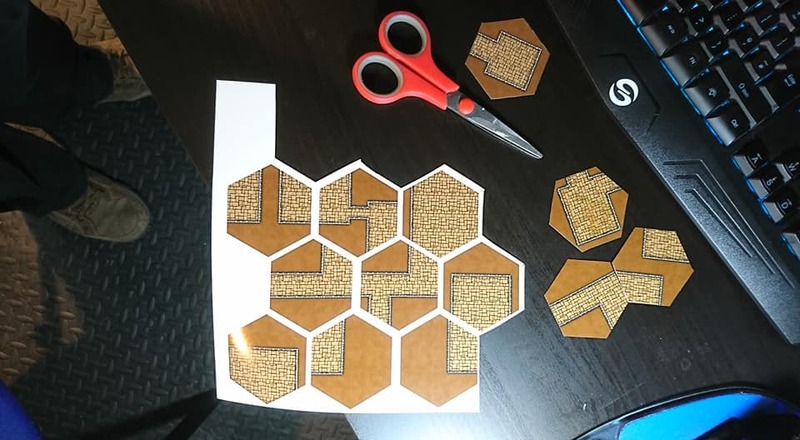 They cut better with a scissors then they did with the hobby knife. 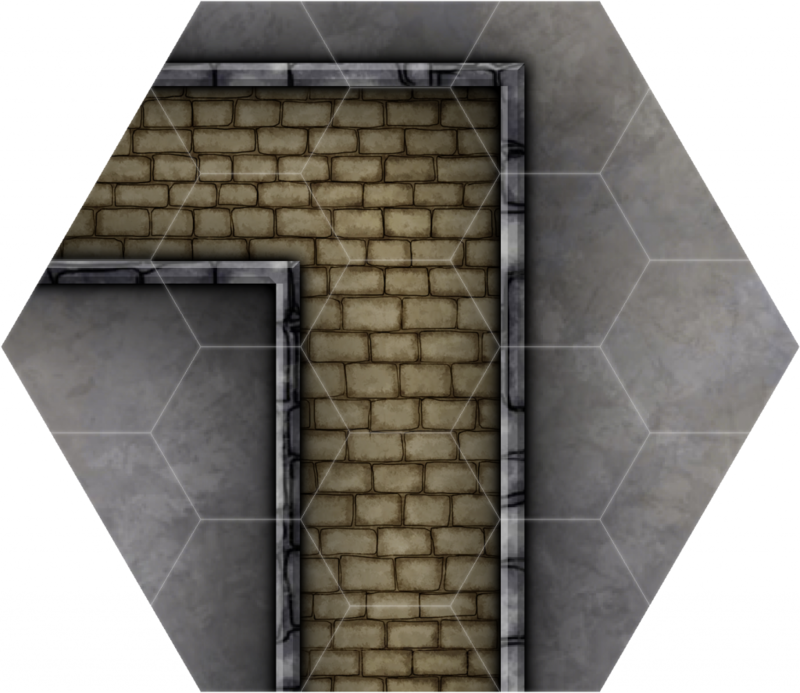 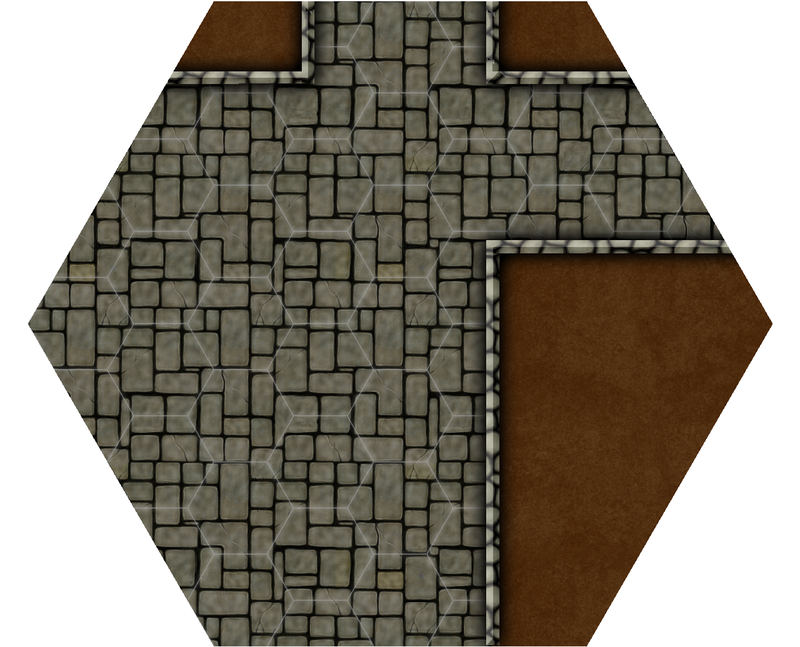 Now when we play I can place down the tiles as they explore the dungeons and they are just fun to play with on their own. So just a few! 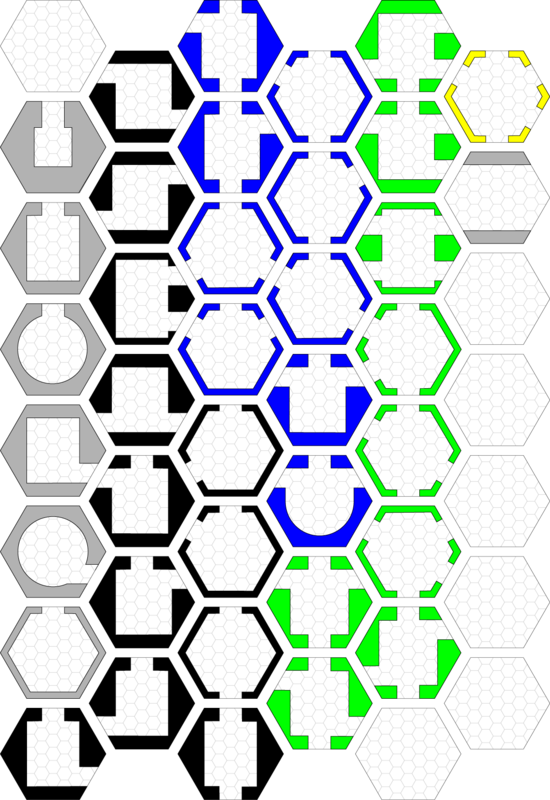 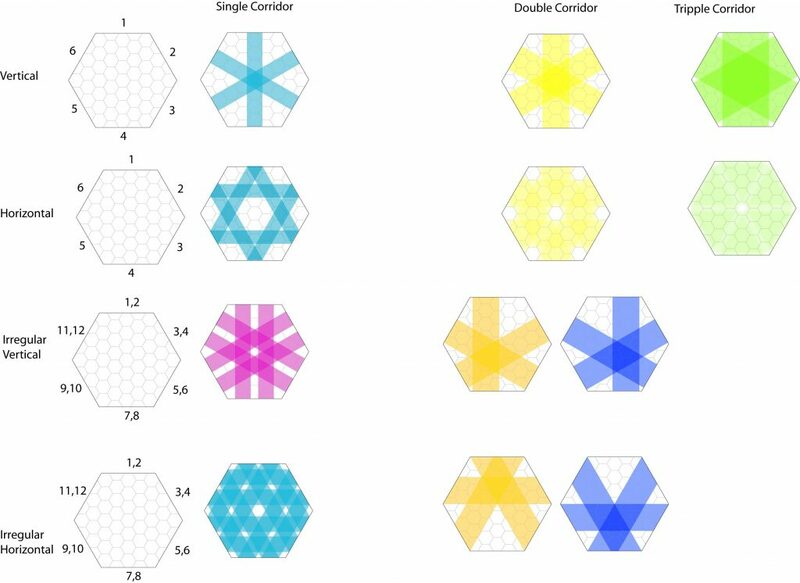 I’ve color coded them based on how many corridor connections are available. 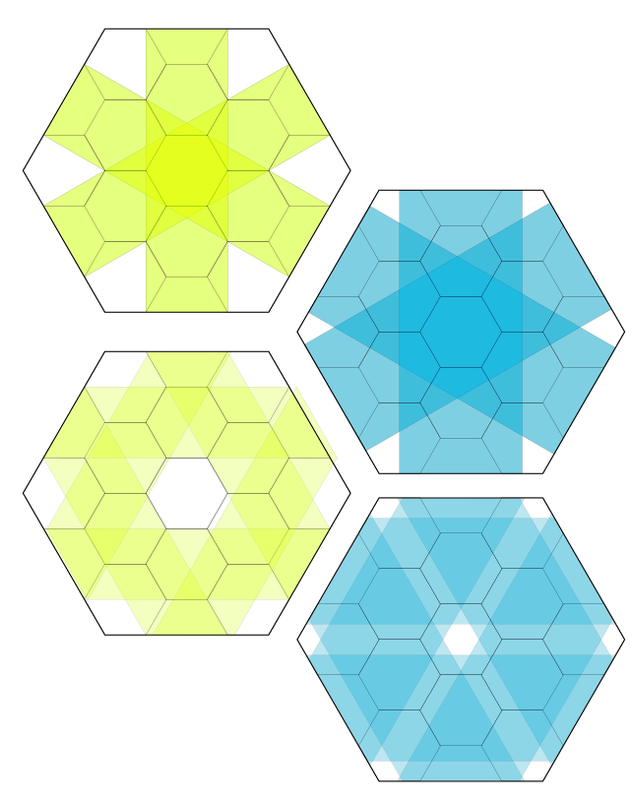 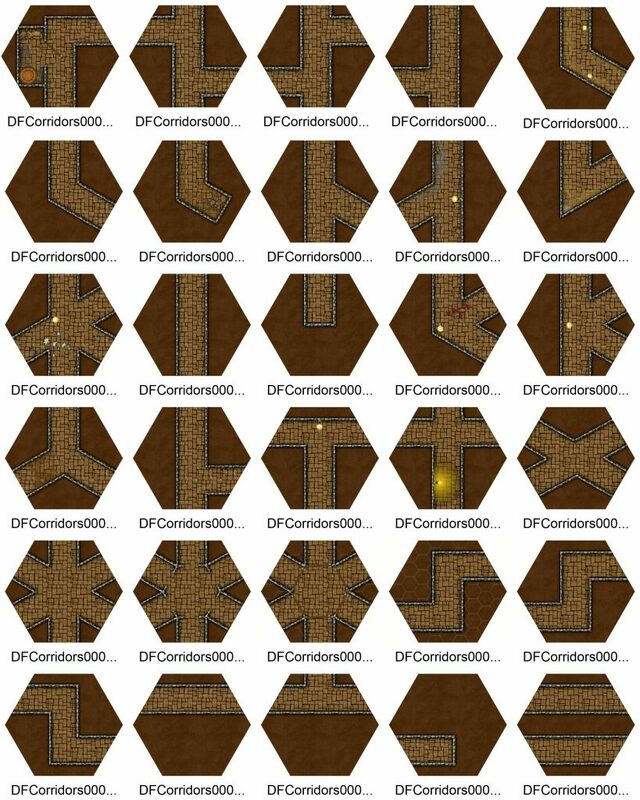 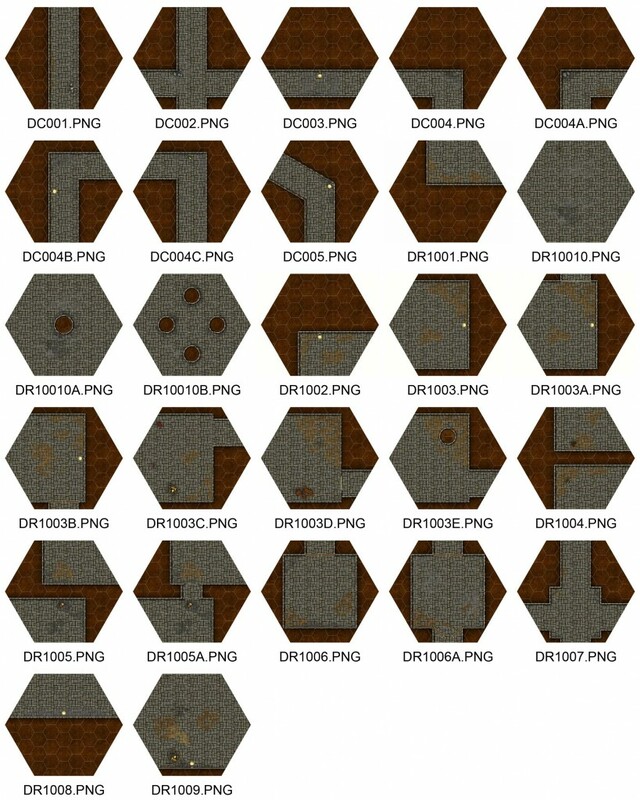 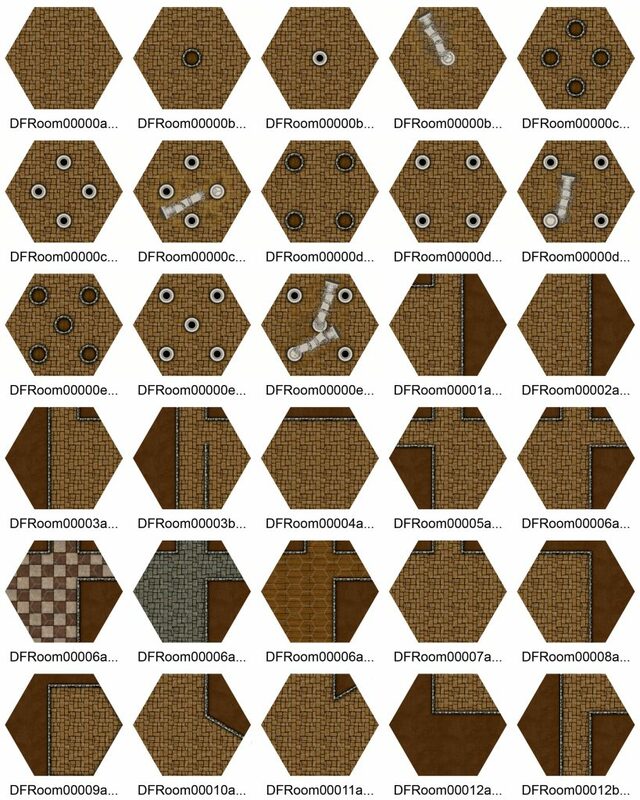 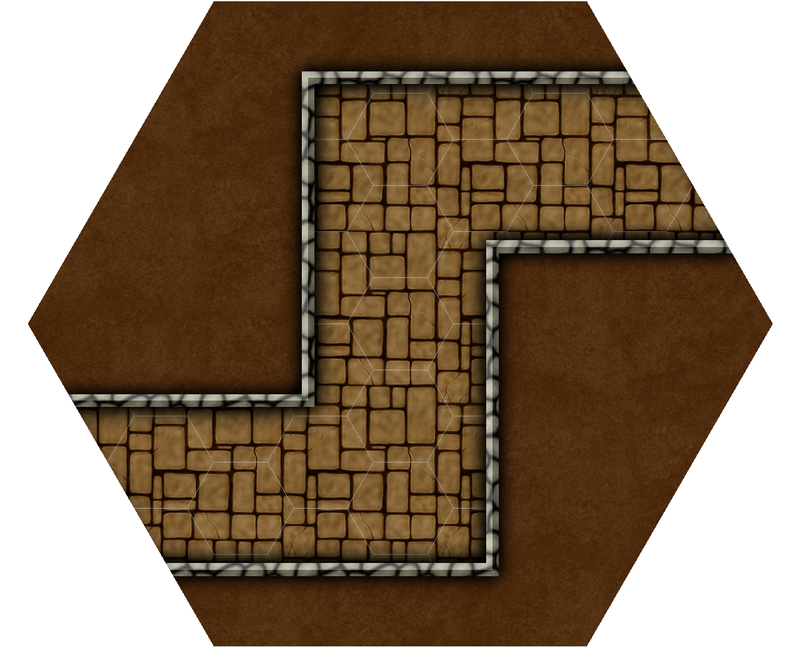 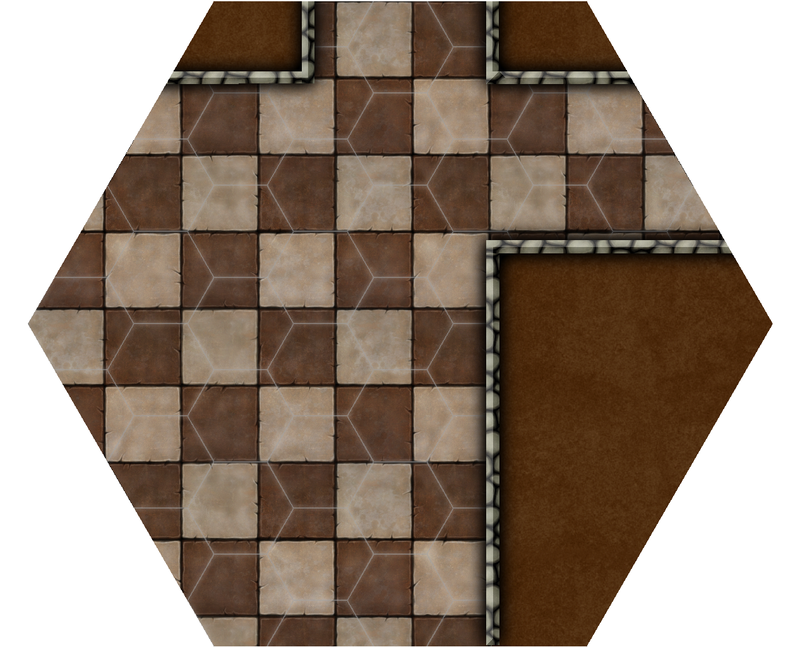 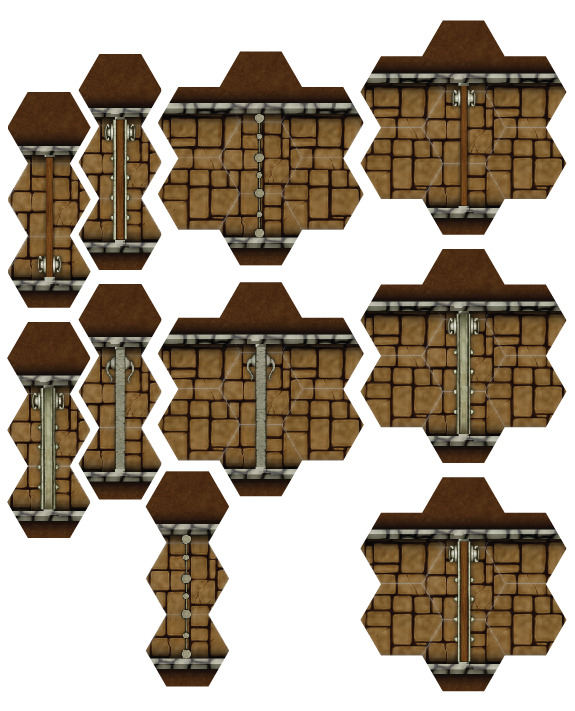 Here is just a quick example of what could be created with these tiles. 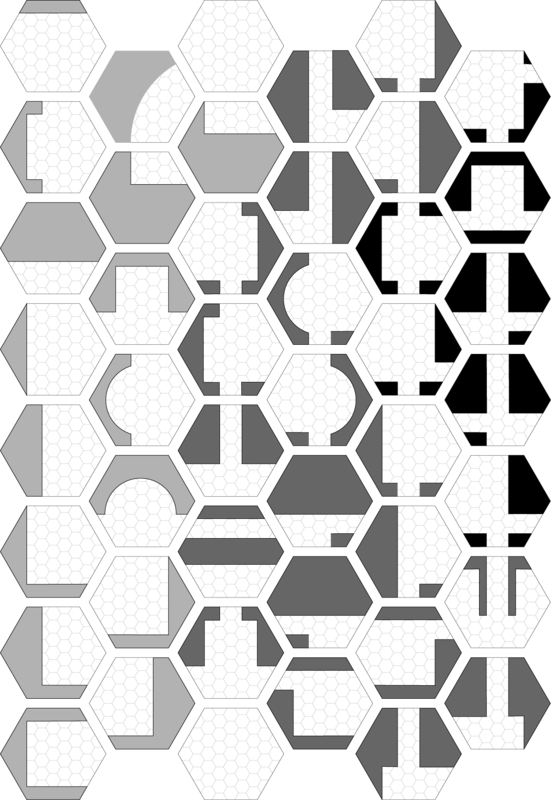 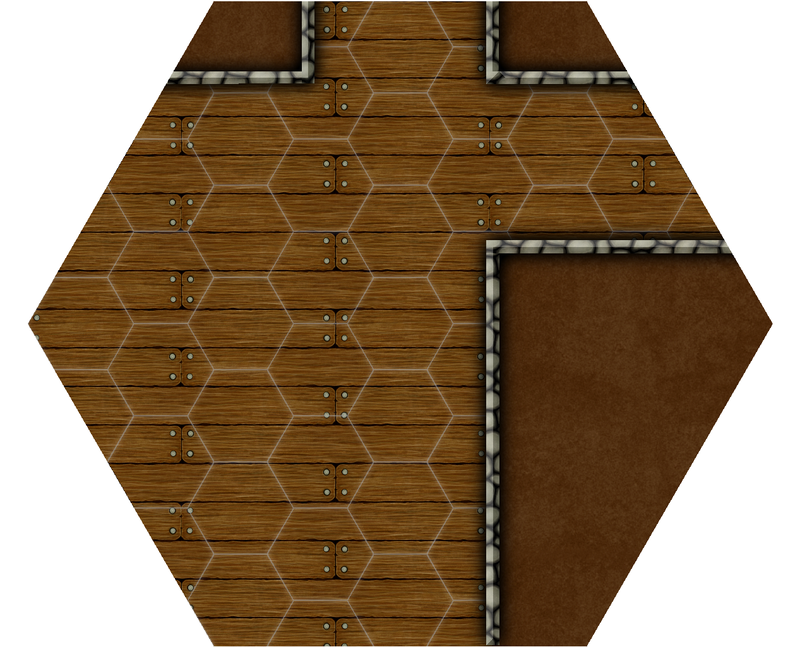 I’ve also been cleaning up the tiles a bit by adding another layer to hide unused grids. 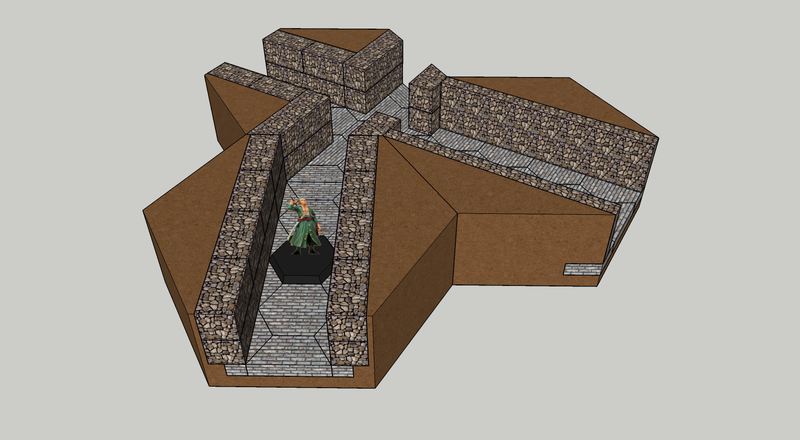 I think it looks much cleaner with the new build. I’ve also been working on adding a bit of dirt and grime, not to all tiles as you really need generic tiles, but just a few of them. By creating a ‘Dirt’ layer with different transparencies and edge faders it can make some tiles look really disused. 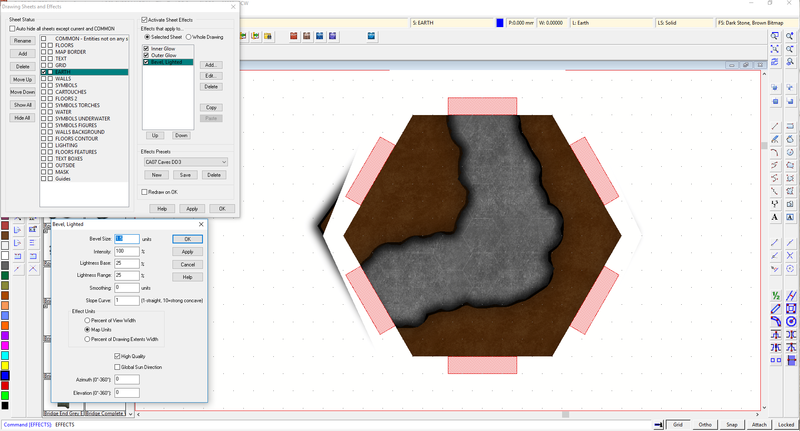 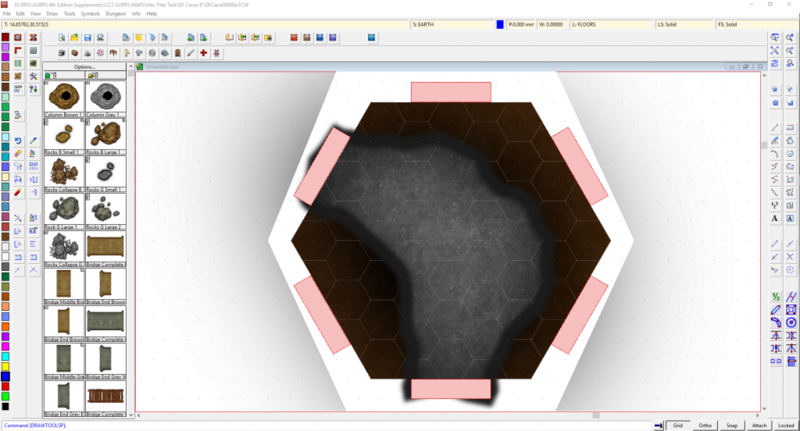 Also with Campaign Cartographer I can easily change the backgrounds to allow for different style maps. Want to plan your dungeon? 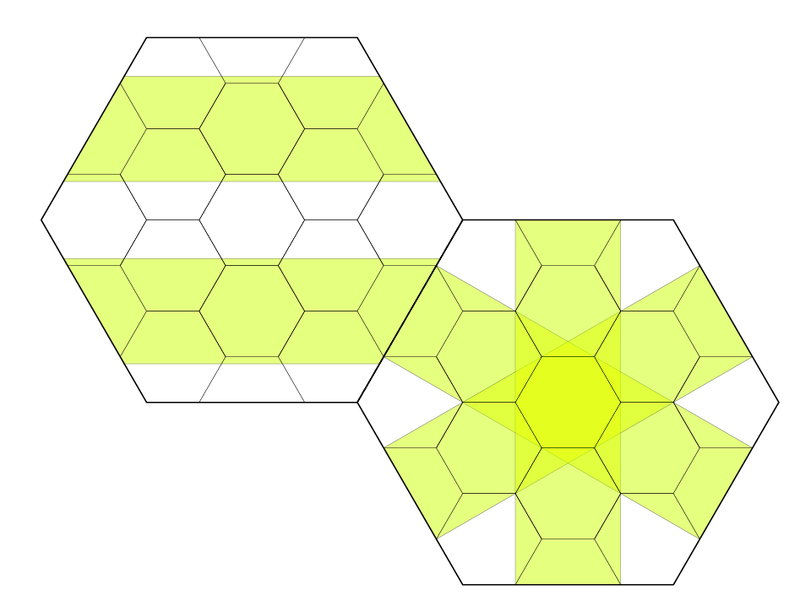 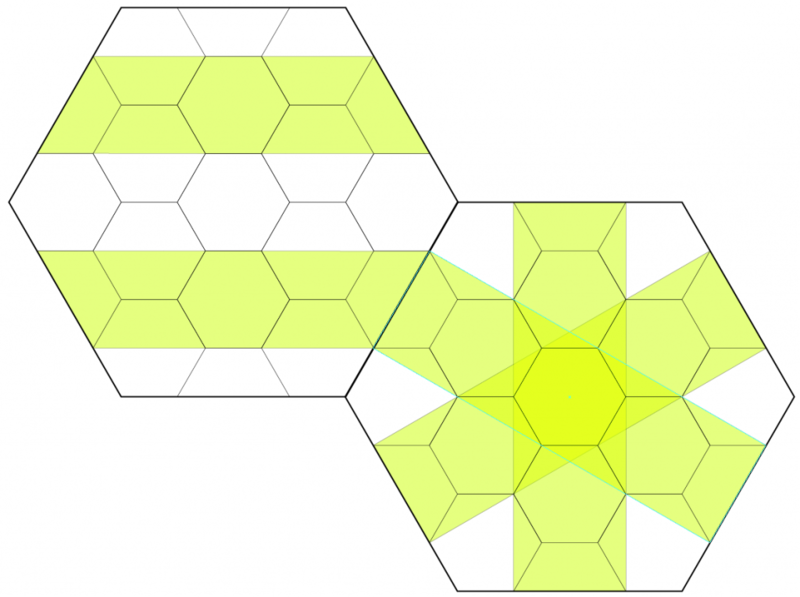 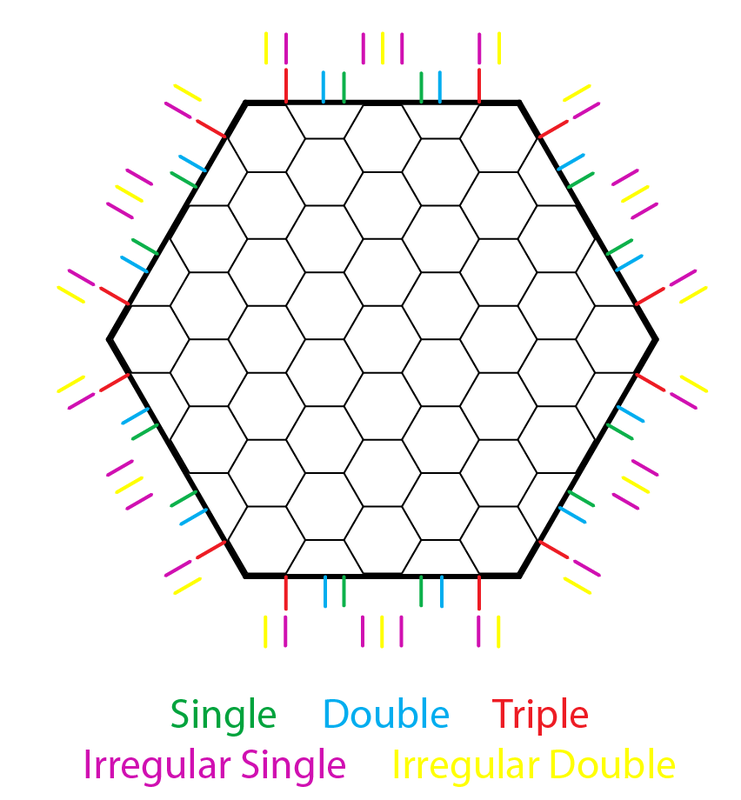 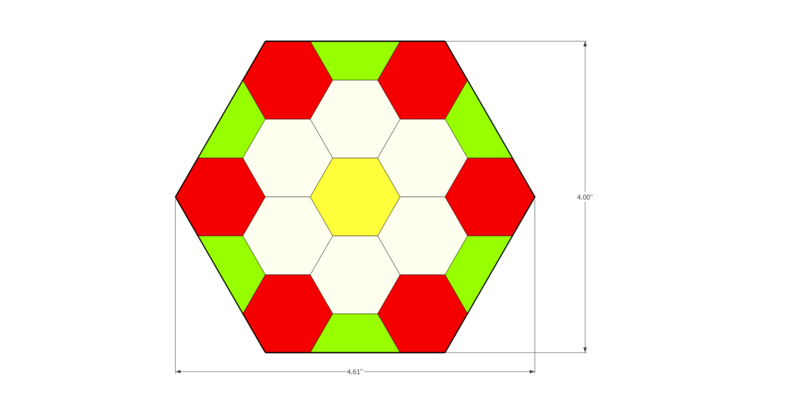 Check out my hex graph paper that I made in Illustrator. 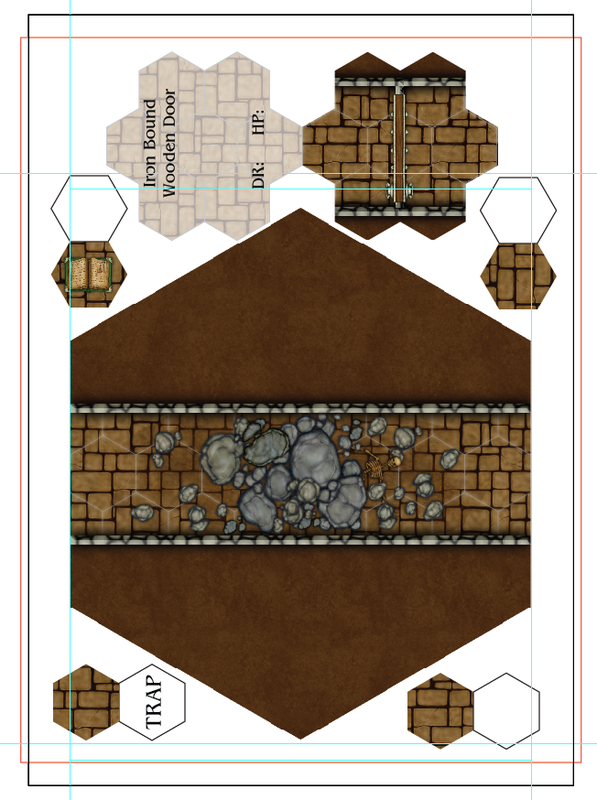 Now this is where I’m going to get a bit cheeky. 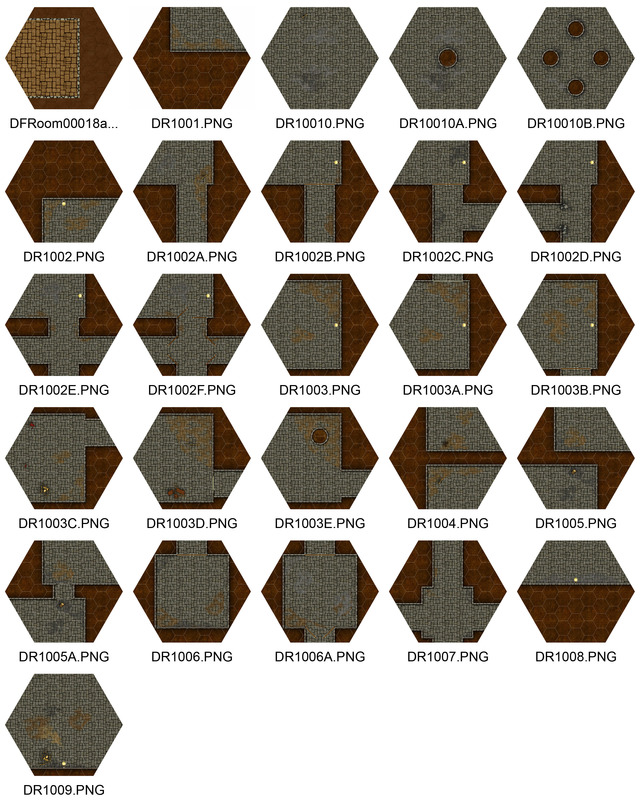 I’d like to offer these in black & White OSR style which Profantasy Software has in The Cartographer’s Annual 2015 so if you can spare the dosh and donate a couple of quid (dollars) then I’ll be able to get a few new styles and offer those up for free like I do with all my hobby designs. 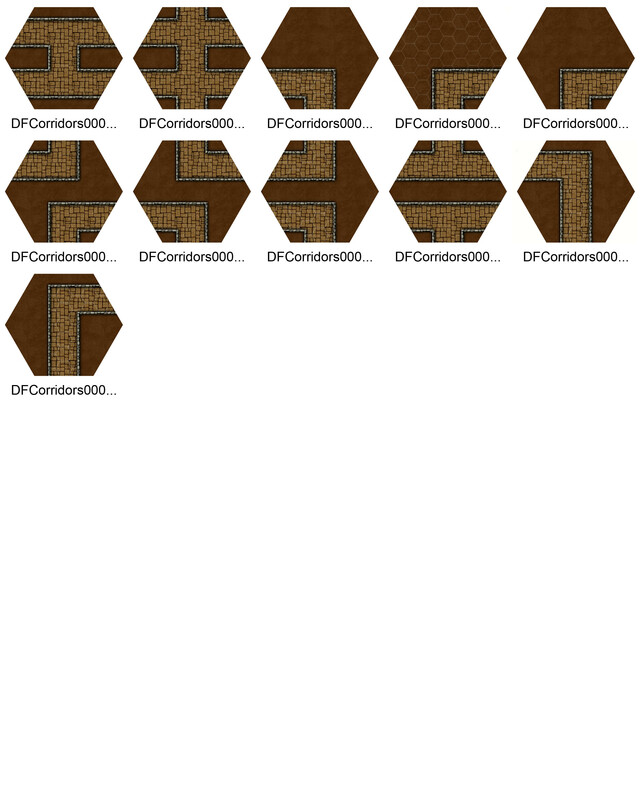 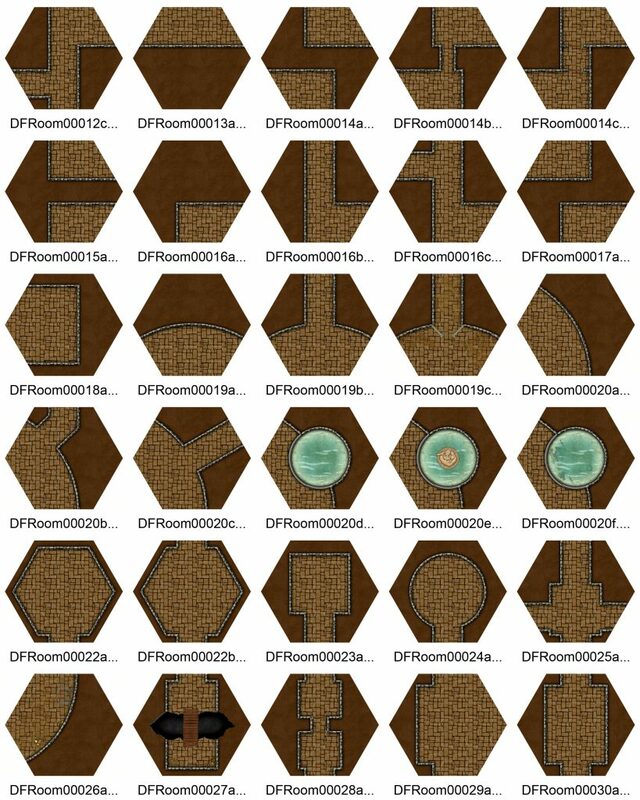 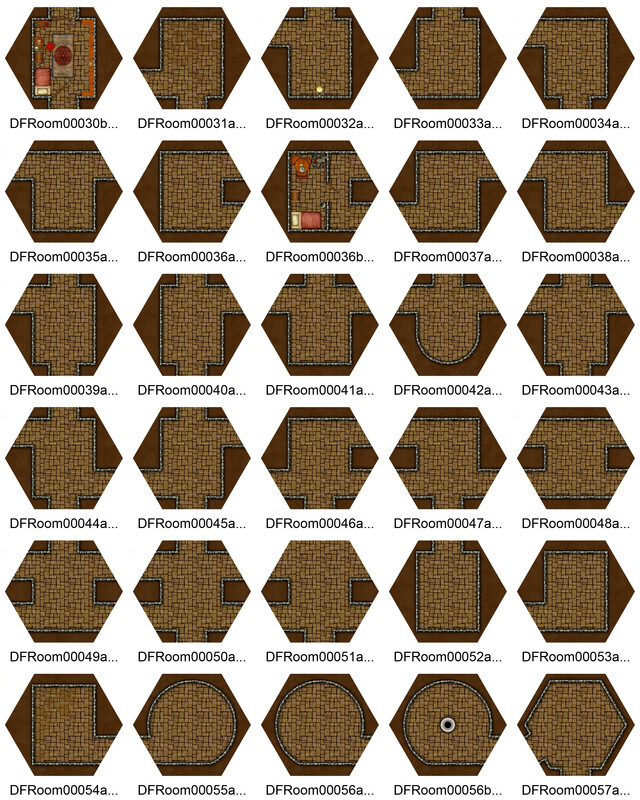 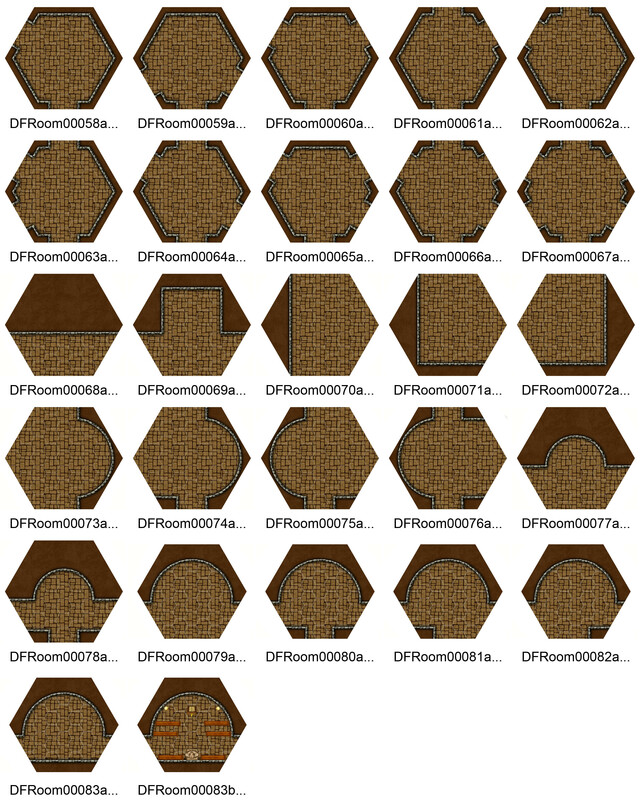 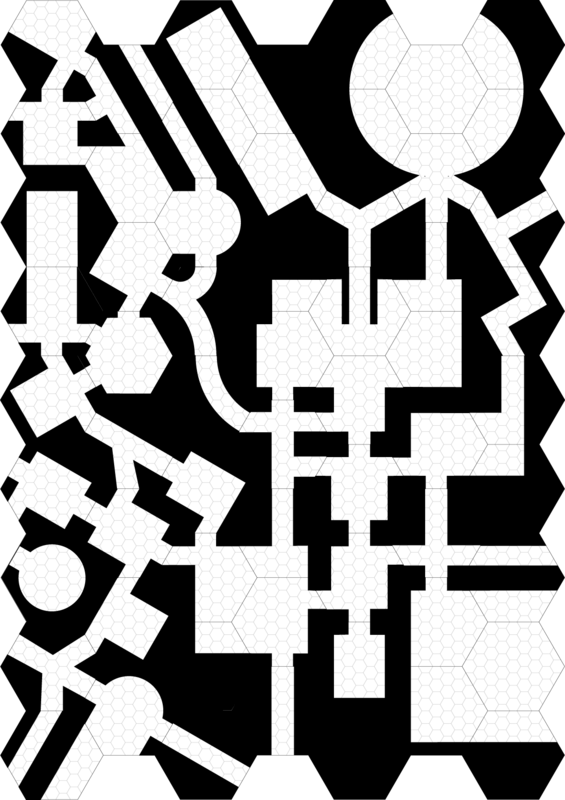 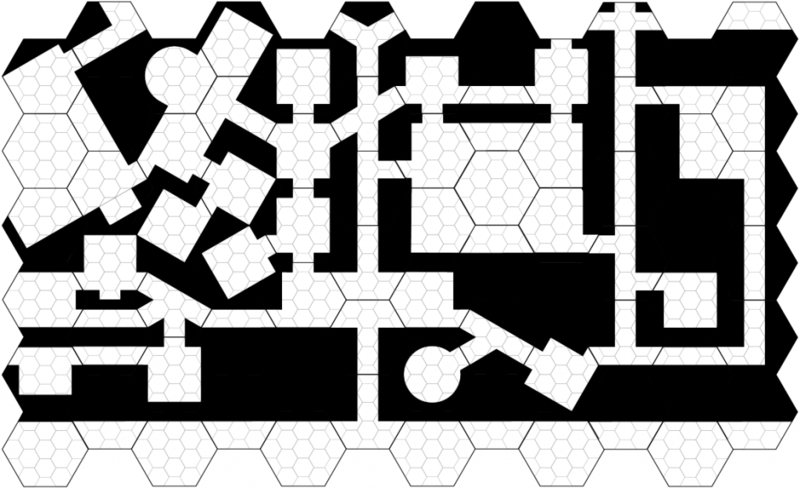 I got bored at work so I drew this dungeon using tiles from the 4″ Hex Geomorphs. 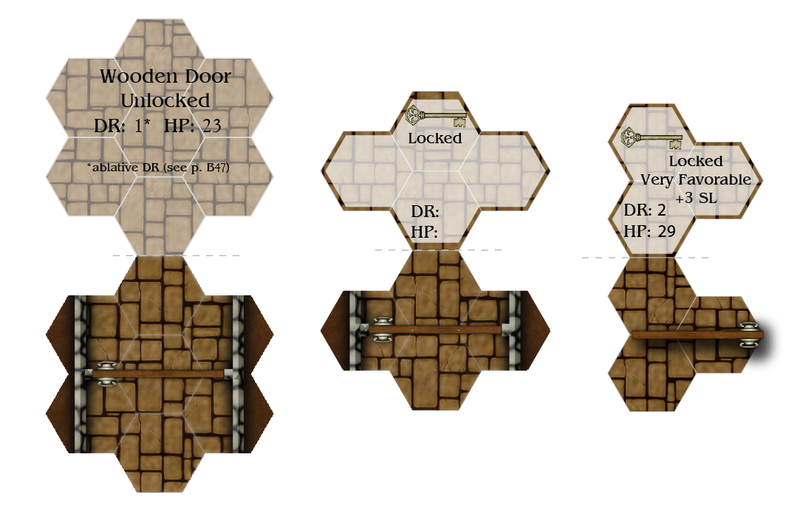 The nice thing about hand drawing them is it allowed me to see that I could come up with a few new tiles that will increase the modular construction of the dungeons. 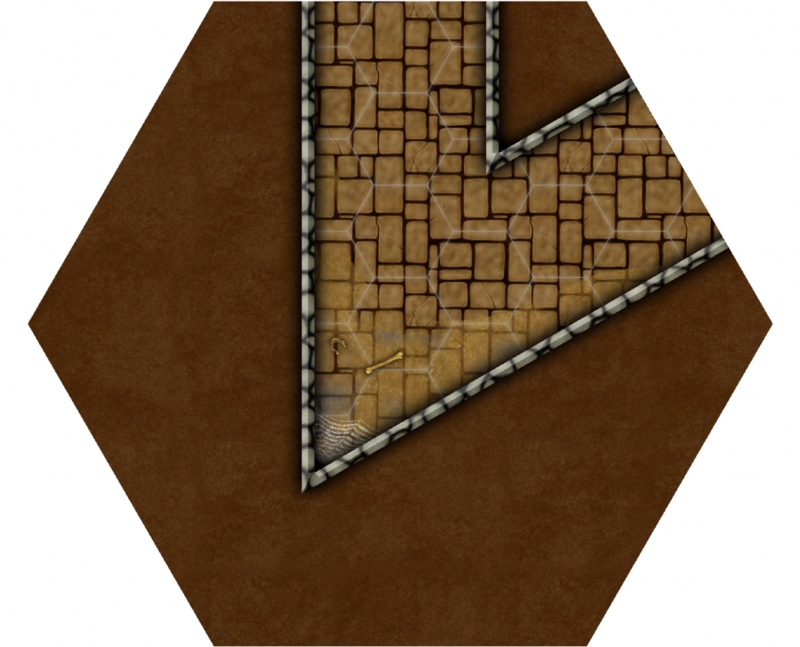 This is only like my second time trying the cross hatch fill that is really popular these days. 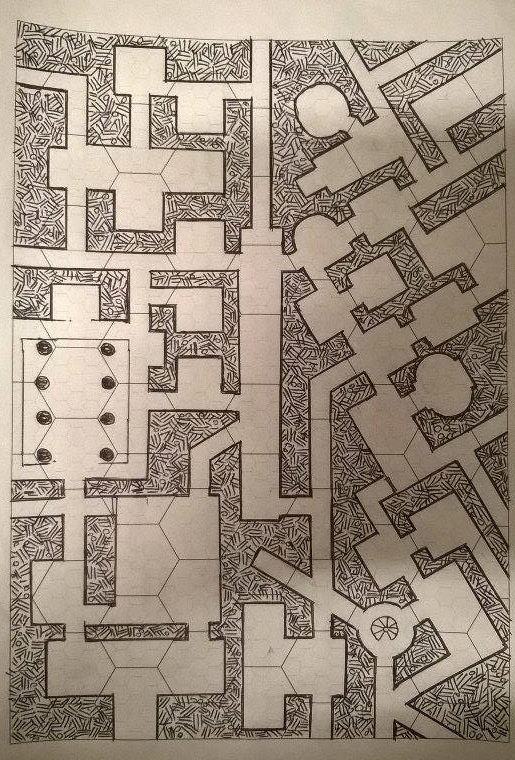 I still need more practice at it.